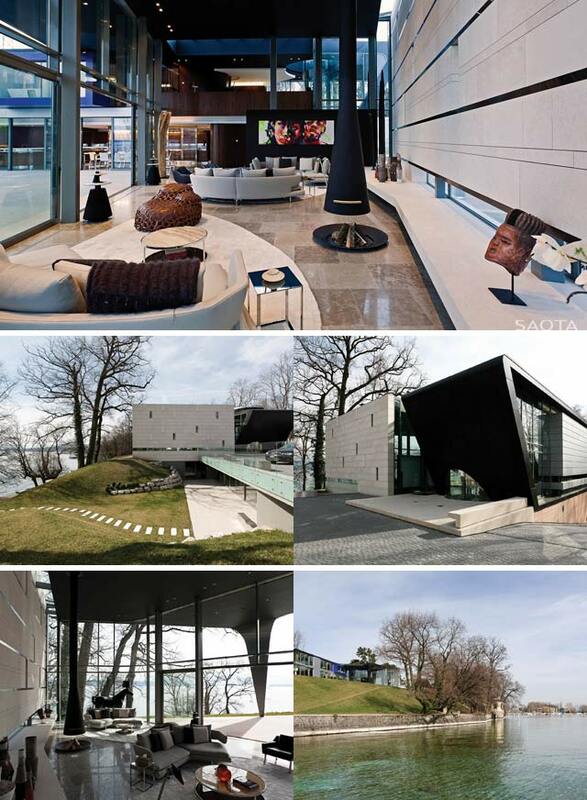 A contemporary residence and office / guest annex on Lake Geneva, Switzerland created by the talented team at SAOTA. Powerful sculptural forms and lines and the use of bold colours and sheer materials result in a taut composition. 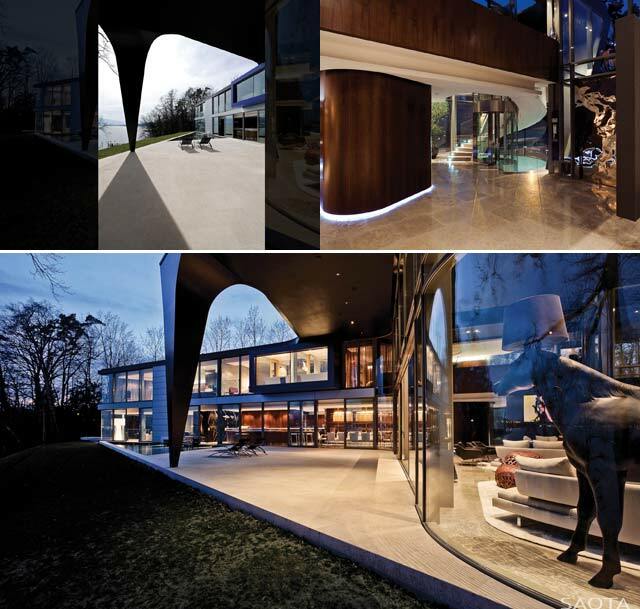 Collaborators: Architects of Record: SRA Kössler & Morel Architects. Interiors by ARRCC. Located right on the Spanish coast, the Sunflower House intends to relate directly to the astonishing landscape that surround it. May we just move in, please? 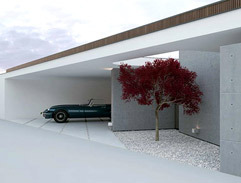 This super-sleek, one-storey residence is rather close to a perfect minimalist house. 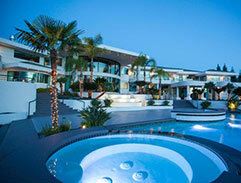 Set within an estate of oak groves in Montecito and boasting 14 000 sq. ft. under roof, this home is impressive beyond words. 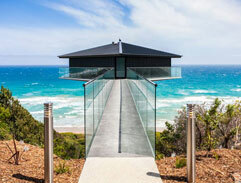 With ingenuity the architects at Australia F2 Architecture have created a luxurious home that looks like it is floating above the ocean. See the gorgeous former home of Hollywood actor Eddie Murphy in Granite Bay, Calif.